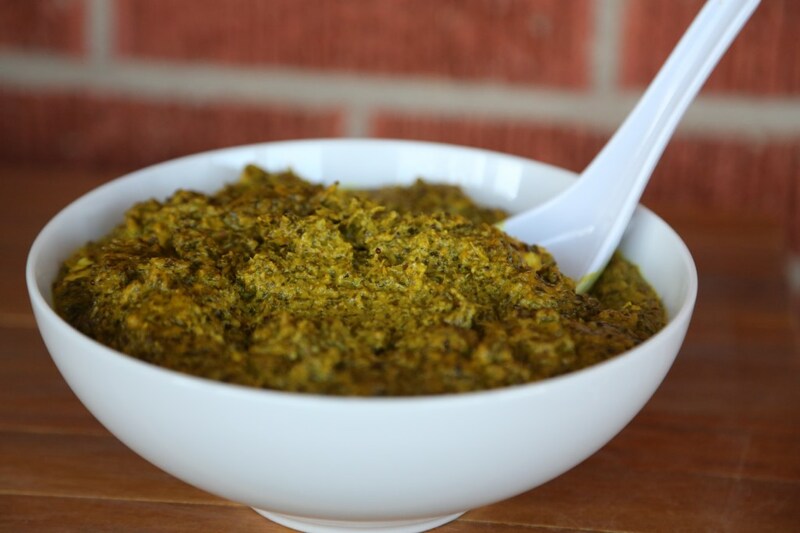 This entry was posted in Baby Food Recipes, Vegetables and tagged Indian food, kale, kale paneer, palak, paneer, spinach substitute, vegetarian. Bookmark the permalink. I looooove saag paneer! And with Kale? Brilliant. You are so remarkably talented! There is a wonderful Indian restaurant in Ft. Worth. Maharaja. It close to Hulen Mall. You must go whenever you make a random trip down there. They have a lunch buffet do die for.